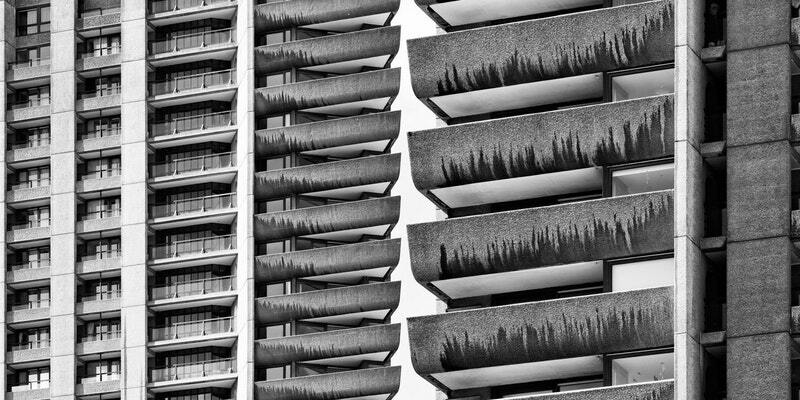 This talk discusses the processes and challenges of creating management guidelines for the Barbican and Golden Lane Estates in London, the largest listed heritage assets in England – projects involving contested significance and multiple stakeholders, where a system of agreed protocols and procedures was eventually cultivated through consultation and consensus. The presentation is introduced with a synopsis of the speaker’s personal experience of British Modernism’s temporal transition from heroism, through hegemony to heritage, and concludes by identifying key factors in achieving lasting conditions for effective heritage stewardship. This event is supported by the Macgeorge Bequest. John Allan embarked on his architectural career at the Greater London Council (1971-73), then spent ten years at the practice of Shepheard, Epstein & Hunter before joining Avanti Architects as a Director in 1983. There he has led Avanti’s Modern Movement conservation projects and studies, working on listed buildings by Lubetkin; Lasdun; Goldfinger; Patrick Gwynne; Connell, Ward & Lucas; Wells Coates and Maxwell Fry. He authored the Listed Building Management Guidelines for the Barbican and Golden Lane Estates for The City of London.His new build work has included healthcare projects, schools and housing. He has served on several English Heritage committees and was a Project Enabler at CABE, 1999- 2007. He was founding Chairman of DoCoMoMo-UK 1989-91 and is the author of the award-winning biography Berthold Lubetkin – Architecture and the tradition of progress, now in its 2nd edition. He is a member of the Finsbury Health Centre Preservation Trust and Chairman of the Isokon Gallery Trust at Lawn Road.